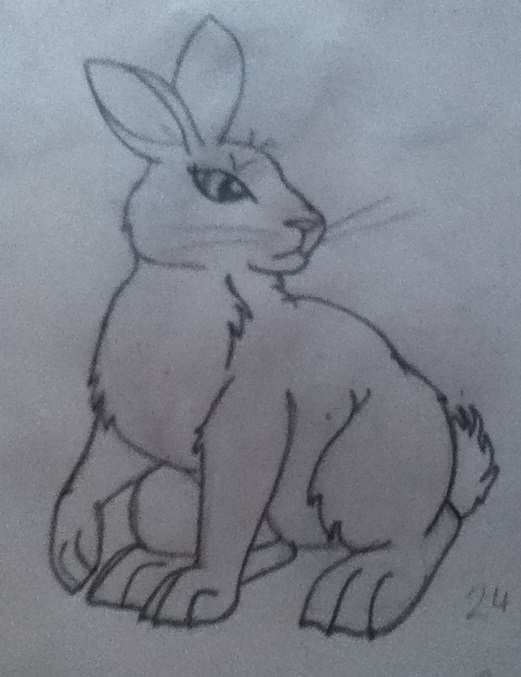 Hey, so, I need practice drawing rabbits. 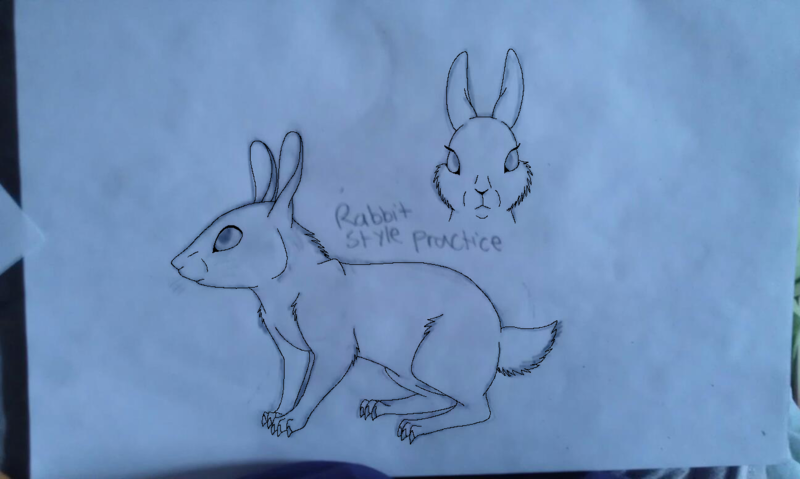 I have my own rabbit style separate from the series or movie, so I will be drawing them differently. 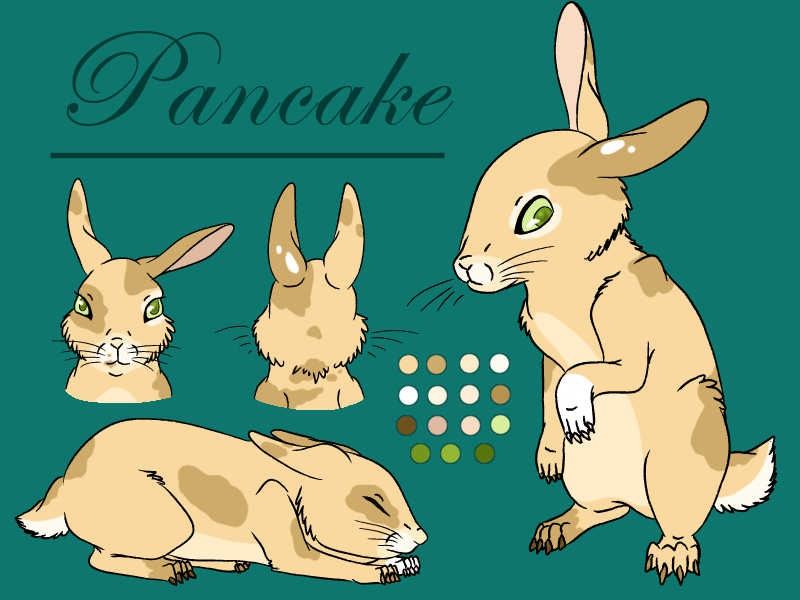 Further down the road I will be animating rabbits, so when I feel comfortable, I will take small animation requests for characters. Below is the form, but here's what information I need. Obviously the character's name. If it's an OC here, then I'll find the bio myself, and may ask for more information on them if needed. If it's an off-site character, I need a link. If it's a canon character, I would prefer to pull a design out of my imagination but I don't have to. I don't take commissions generally... So every request is free... I like drawing art for other people. It's fun and it makes me feel warm inside, although there are so many I haven't gotten done. xD That will change because now I have a waiting list of 5 people. owo And it already has two. PartnerxBidoof? The art is very nice, and I'm thinking I'll request something, because my art is something to be desired. Specifics: Do whatever you want, as long as it's of this character. Yeah, PMD shipping, I highly doubt you know what it is and if you do, the pairing you probably don't understand xD I'm weird like that. No, I know of PMD. It's quite fun. It's the pairing I don't understand. What were you thinking? Well, each to their own, but I have my reasons. 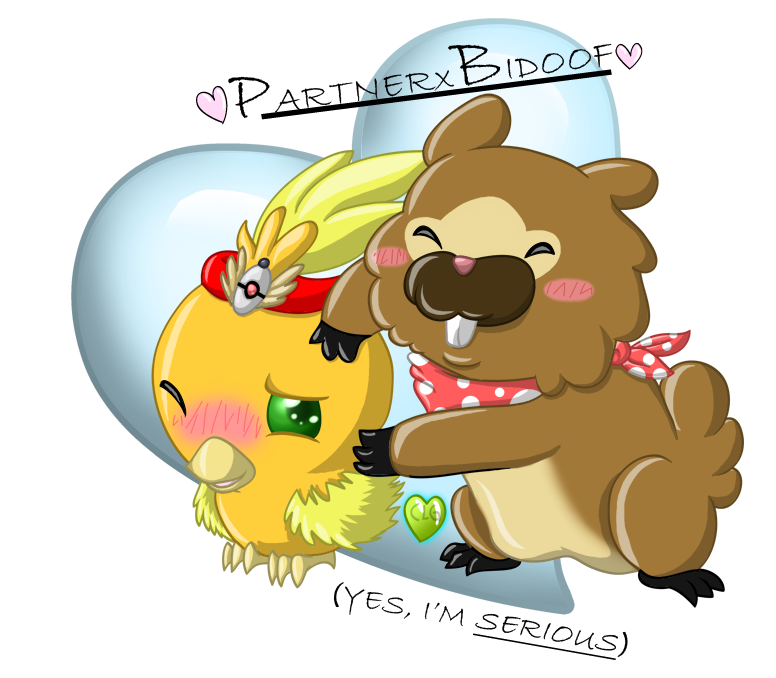 I never hated Bidoof, so it really isn't hard for me to like... Secondly, in my own mind, the partner needed someone to connect with after the hero disappears... From reading his diary, it's apparent that Bidoof is fond of the two main characters... Then there's that scene at the end... And, I don't ship heroxpartner, I pair my hero with Grovyle. 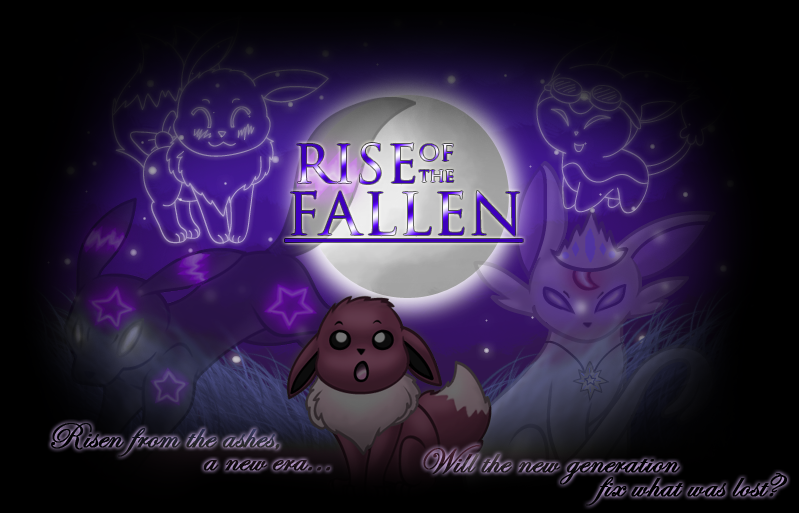 ; D. But, I'd rather not get too into it, although there are stranger pairings put there, like I said, each to their own, and this is, after all, not a PMD forum. Wow, some really nice art, and you definitely have your own unique style. You really make the claws stand out for quick running from all those elil! I'm actually really, really glad you requested him. I find him to be a really cool and interesting character~ But yeah, I'll add him to the list! Too bad I don't RP much these days so he's just...laying about. Good practice if nothing else. wow this is really amazing of you offering to do this for free!! 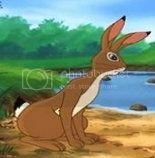 He has coppery red fur with light grey patches on his shoulders, ears tips and muzzle. He had pitch black eyes and he is severely scarred all over his body, with a more distinct and larger scar on his side. Calhoun is athletic and a warrior. If you do this you are so awesome if you don't want to also its your choice. And yeah, have considered doing commissions, but I prefer to do free requests. I don't consider myself good enough anyhow. But yeah, sounds like a great character, I'll add him to the list later! 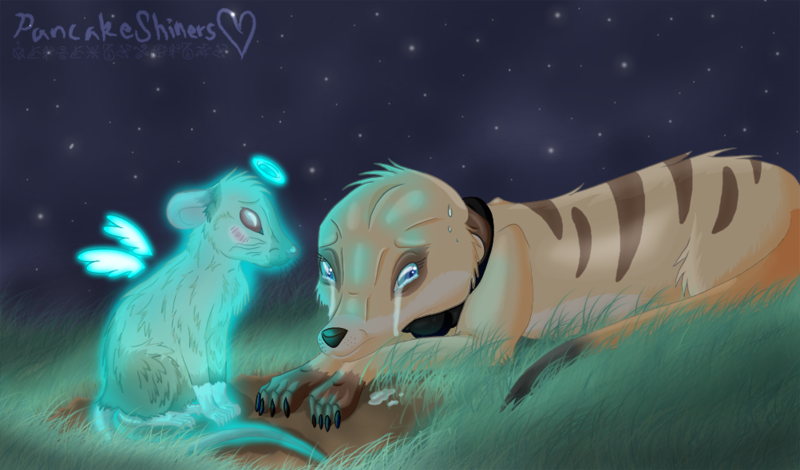 I also need a personality for Calhoun and a description of some sorts (color, build, markings) for Arvens. for the shading, anything! Whatever you want to do dear! Calhoun's Personality - He is very troubled and has a scared past. Since he grew up in a warrior warren, he doesn't know much about happiness. Though he can express affection, he is cautious and brave. Arvens is dark brown, medium-build. 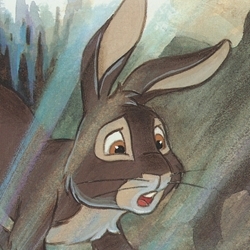 He has a yellow-orange feather in his right ear, as a symbol of captaincy at the warren he had to leave due to an illness being spread through the burrows. He has no other markings. I'd show you another artists' rendition of him, but I'm curious how you'd draw him without any other picture to go by. I'd LOVE to see a picture of my OCs, all three of them being dynamically different. Not sure if you're still taking requests, though.